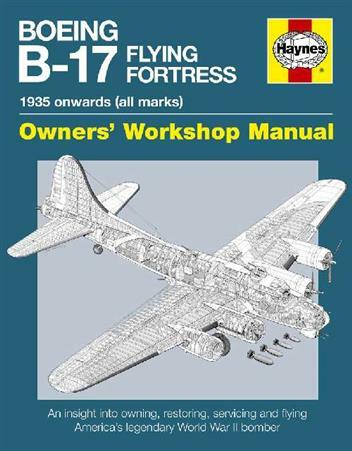 Hardcover - 160 pages - Spearhead of the US 8th Air Force's daylight bomber offensive over Germany and north-west Europe in the Second World War, the Boeing B-17 Flying Fortress has become one of the most famous and best-known bomber aircraft of all time. 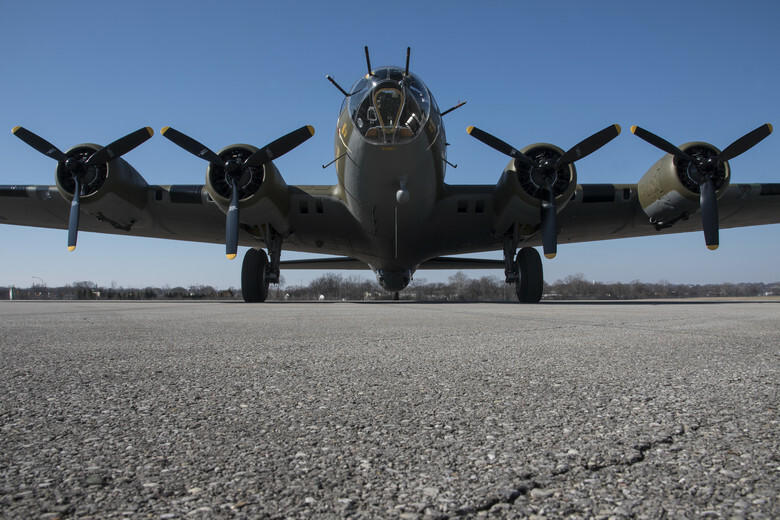 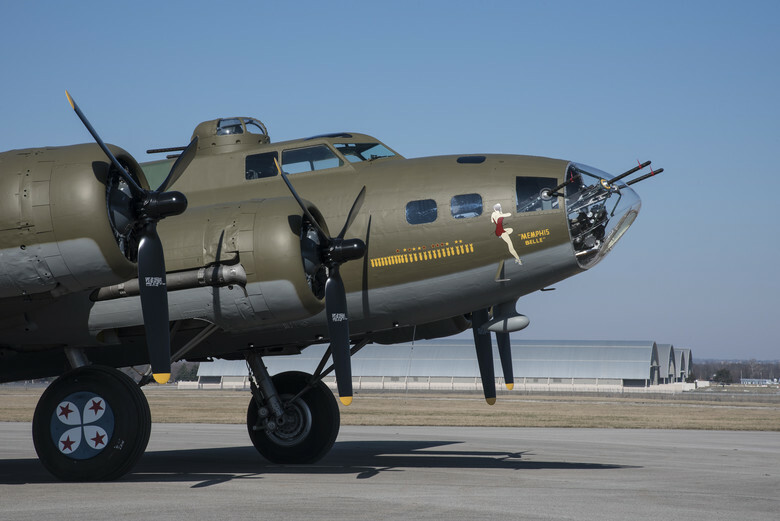 The B-17 is the latest classic aircraft to receive the Haynes Manual treatment, with French-owned and operated B-17G Pink Lady and the Imperial War Museum's B-17G Mary Alice providing this manual's centrepieces. 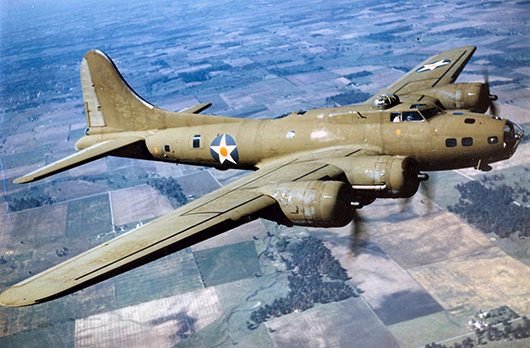 Author Graeme Douglas gives a full insight into owning, servicing and flying the USAAF's formidable Second World War bomber.